Yes অথবা No question. 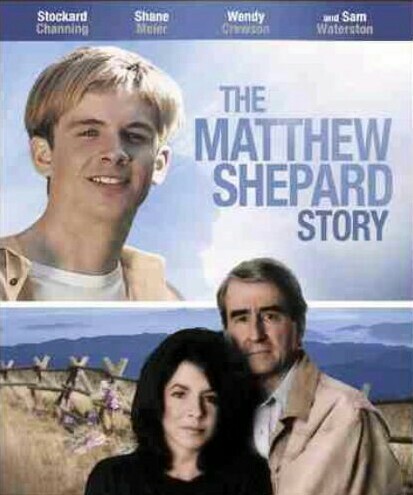 The 2002 drama The Matthew Shepard Story was based on a true story. Quantum Of Solace Clip "Tunnel Car Chase"